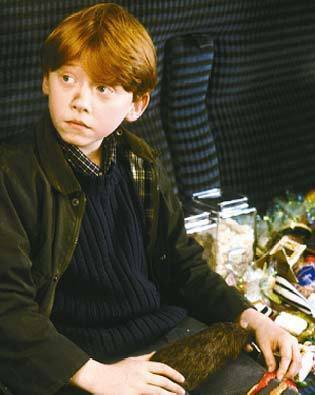 ron on hograwts express. ron. Wallpaper and background images in the Harry Potter 电影院 club tagged: ron. This Harry Potter 电影院 photo might contain 节日晚餐, 假日晚餐, and 节日聚餐.